SARAL facilitates in aligning with Digital India’s vision of faceless, paperless and cashless service delivery model. SARAL has been developed on Service Plus Framework and aims to transform citizen service delivery in Haryana through complete digitization of over 380+ services. The vision for SARAL is a unified platform to deliver and track Government-to-Citizen (G2C) services across the state. Hon’ble Chief Minister Haryana has launched 106 services of 12 departments on the Good Governance day available to the citizens of Haryana. Hon’ble Chief Minister Haryana has launched 181 Schemes of 14 departments on the Ambedekar Jayanti available to the citizens of Haryana On 14th April 2018. Citizens can apply for 102 services pertaining to 12 departments on a single platform. Citizens can apply for availing benefits for 181 Schemes pertaining to 14 departments on a single platform. “Full Saral Experience” for launched services. 91 remaining services of ULBs to be integrated in one month. Concern: Response from departments such as Police (33), Transport (23) and HUDA (37) for integration of online services is slow. 2. Unified Mobile Application for New Age Governance (UMANG) App. 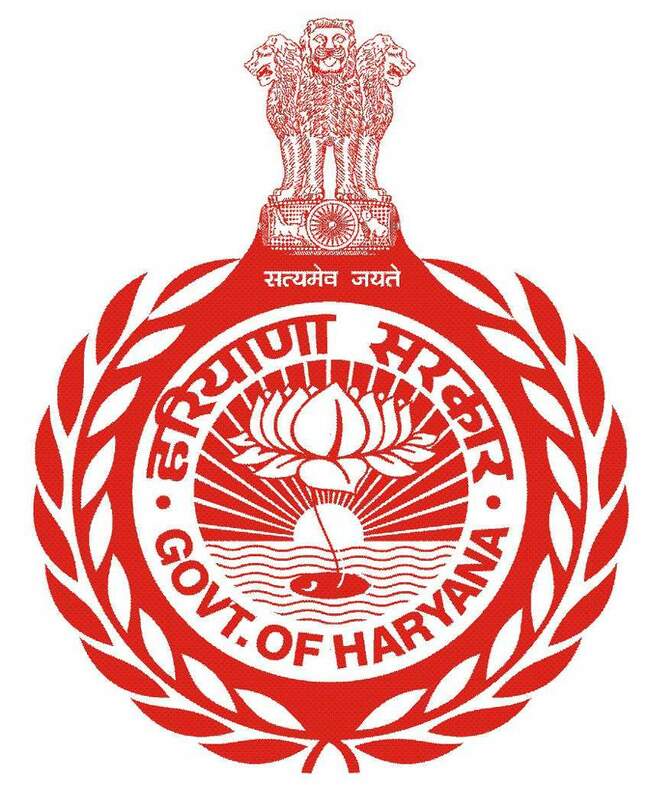 Haryana became the first state to launch the services on UMANG platform till date 16 Services has been launched on UMANG which includes services of Revenue Department such as issuance of caste, income, residence certificates etc. Integration of 8 Services of Social Justice Department is pending with GoI.